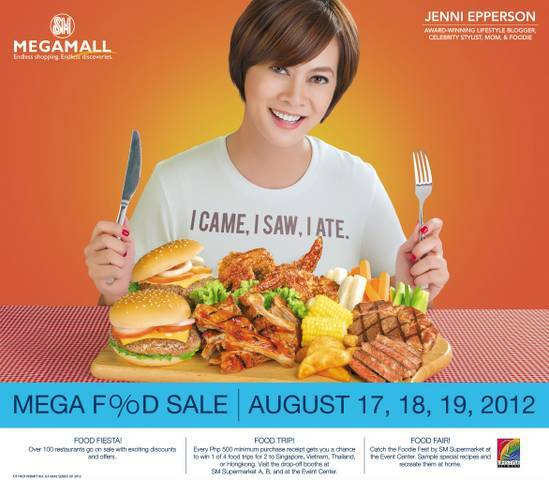 GASTRONOMY by Joy: SM MegaMall's Food Sale is Back, Only Bigger and Better! 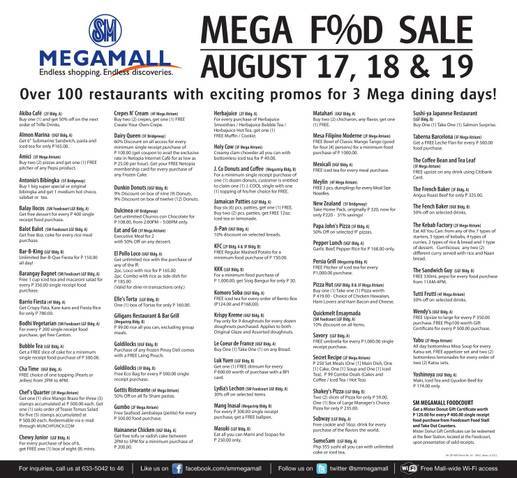 SM MegaMall's Food Sale is Back, Only Bigger and Better! 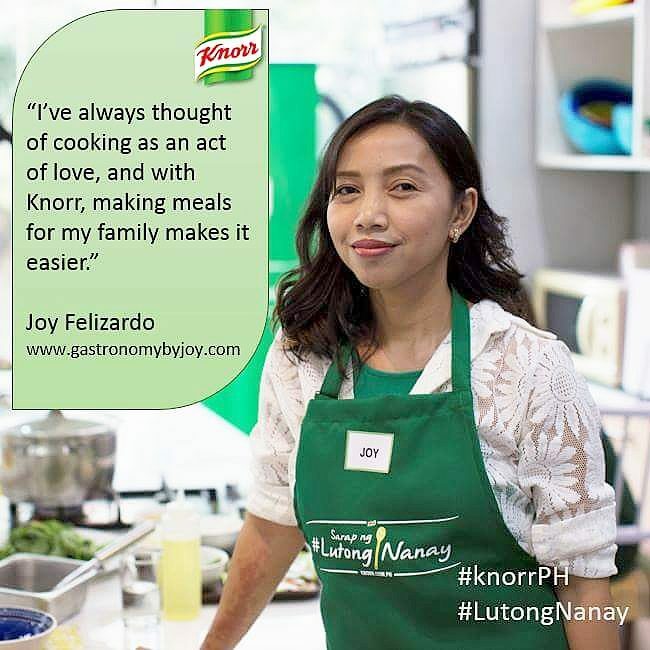 Foodies, here is something to look forward to this coming weekend. 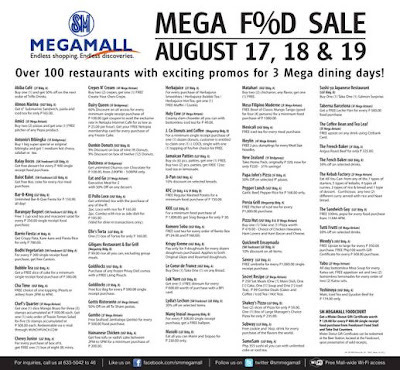 So better prepare your tummy and wallet ready for a weekend foodtrip, for SM Megamall’s Mega Food Sale is back! 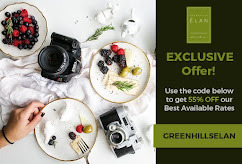 Get a chance to win an all-expense paid food trip to exciting destinations like Hongkong, Singapore, Thailand, and Vietnam! 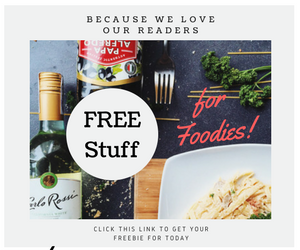 We will also be having a Foodie Fair with SM Supermarket & the Lifestyle Network at the Event Center. Say it! I know this is One Mega Food Trip that can’t be missed! 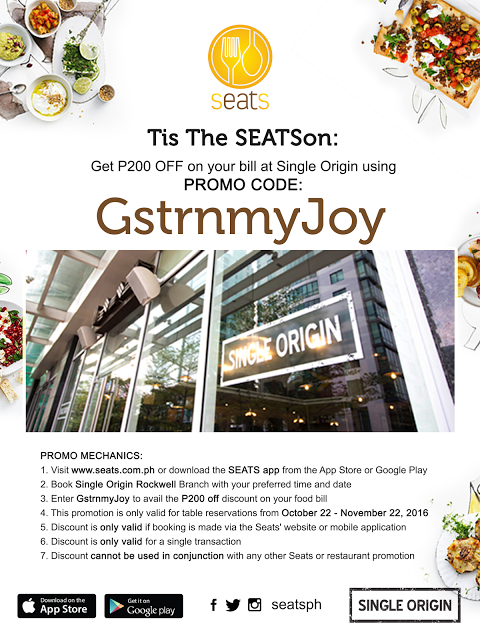 Check SM Megamall’s Facebook page and Twitter account for updates and to win delicious free treats!